Though supply chain blog Macotakara’s Apple rumours aren’t always right, there’s often at least some level of truth to the publication’s report. The latest speculation indicates that Apple could be working on a revised iPod Touch despite the iPhone overtaking the music playing device in recent years concerning sales and relevancy. Further, it looks like Apple could really be planning to make the jump to USB-C with its 2019 iPhone line, similar to how the company switched to the now standard port format with its iPad Pro. It’s unclear what features the new iPod Touch would include, but the device is long overdue for an update. The 6th-generation version of iPod Touch was released back in 2015 and it still priced at $249 for the 32GB iteration in the Apple Store. It’s possible Apple could be planning to release a more affordable, entry-level version of the iPod Touch to bolster its services revenue, especially given that the release of the tech giant’s streaming video service is looming on the horizon. Apple’s iPod Nano and iPod Shuffle, the company’s previous two entry-level iPods, were discontinued back in 2017. Though a new iPod would certainly be interesting, Apple making the jump to USB-C with the iPhone would mark a monumental shift for the company. 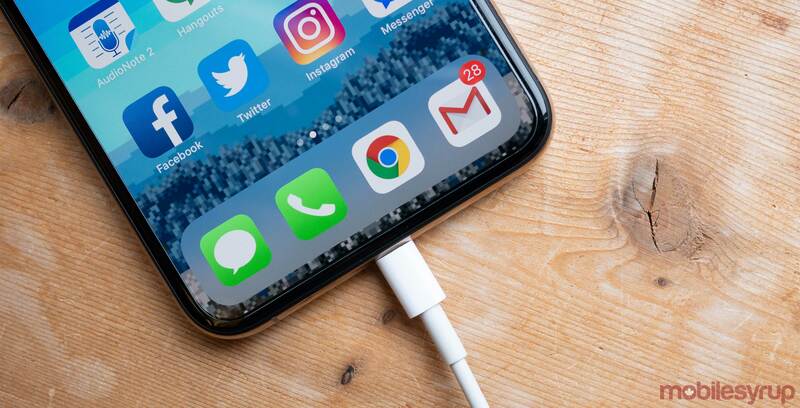 The accessory industry would be forced into overdrive as various iPhone accessory makers released updated USB-C cables and Lightning-to-USB-C adapters. It’s also worth noting that this isn’t the first time we’ve seen reports that the iPhone could join the rest of the smartphone world and make the jump to USB-C. With rumours of the switch appearing this often, particularly throughout 2018, I’m beginning to believe there might be at least some amount of truth to them. As always these are just rumours, so its best to approach them with a heavy dose of skepticism.